ACRM Membership from ACRM.org on Vimeo. 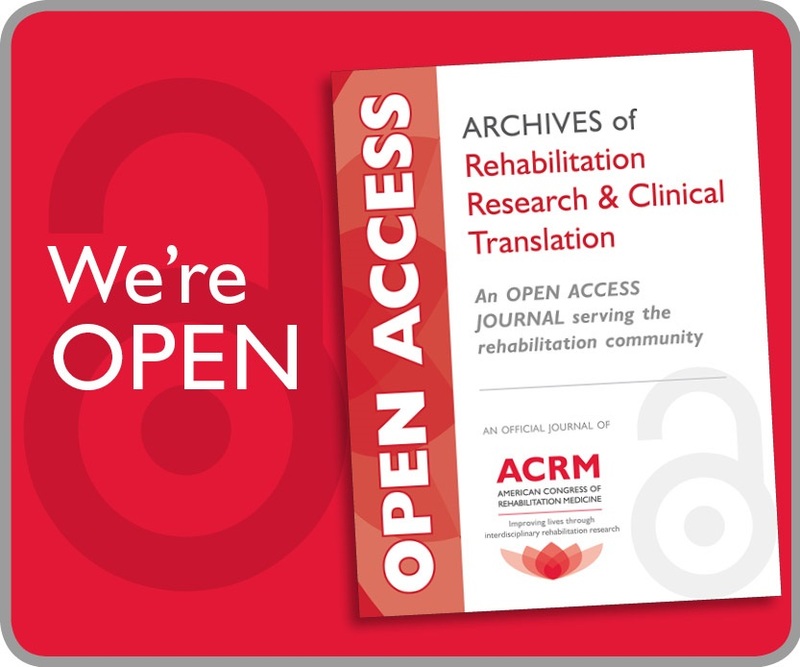 Members gain access to the latest rehabilitation research and opportunities to engage colleagues from every discipline and from around the world. Meet experts and mentors, hone your research strategies, contribute to the development of clinical guidelines, make the connections needed to advance your career, and give back to the field of rehabilitation by serving in a volunteer leadership role. 3) Choose the ACRM Membership for which you qualify and complete the purchasing process. 1) Complete and print the Membership Application. Fax the completed application with credit card information, +1.866.692.1619. Save the completed application and email it to MemberServices@ACRM.org. Call Member Services for personal assistance, +1-703-435-5335. 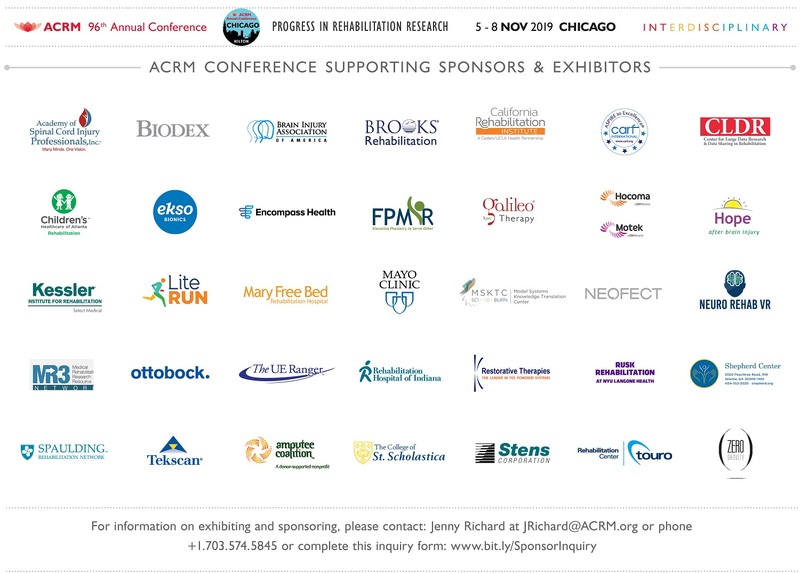 One of the primary benefits of ACRM membership is the opportunity to participate in ACRM Interdisciplinary Special Interest Groups (ISIG) and Networking Groups. There is no additional fee to participate. 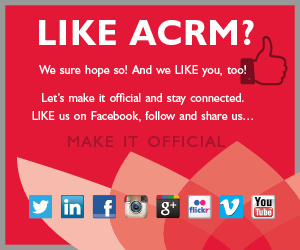 Learn more about these ACRM communities. ISIG Only membership allows nonmembers to participate in the ISIG of their choice at the non-renewable, ISIG ONLY membership rate of $95 for an introductory two-year period. 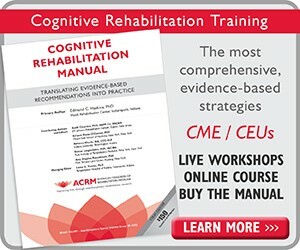 This offer exclusively permits first-time members to participate in one ISIG and does not include any of the benefits of full membership, such as a subscription to the ACRM scientific journal, Archives of Physical Medicine and Rehabilitation. Full ACRM membership is required to continue ISIG participation after the 2-year introductory period expires. To register online for an introductory ISIG ONLY membership, click the JOIN NOW button and complete a New Visitor Registration Form or print, mail, or fax the ISIG Only Membership Application. If you need assistance, contact Member Services or call +1-703-435-5335. Nonmembers are welcome and encouraged to participate in any ACRM networking group or forming group free of charge for a two-year introductory period. *Nonmember participants are not permitted to serve in leadership roles. Questions? Contact Member Services or call +1-703-435-5335.